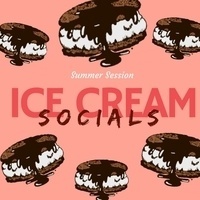 Get the SCOOP on Summer Session at one of our free ice cream socials. Find out how to enroll, how to get housing, and how to pay. Financial Aid and Student Business Services will be on site to answer questions and give summer estimates + free It's-It Ice Cream!